Sir Terry Pratchett was the internationally bestselling author of more than thirty books, including his phenomenally successful Discworld series. His young adult novel, The Amazing Maurice and His Educated Rodents, won the Carnegie Medal, and Where's My Cow?, his Discworld book for “readers of all ages,” was a New York Times bestseller. His novels have sold more than seventy five million (give or take a few million) copies worldwide. 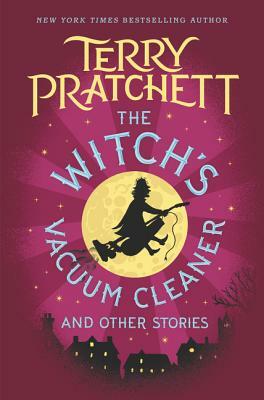 Named an Officer of the British Empire “for services to literature,” Pratchett lived in England. He died in 2015 at the age of sixty-six.